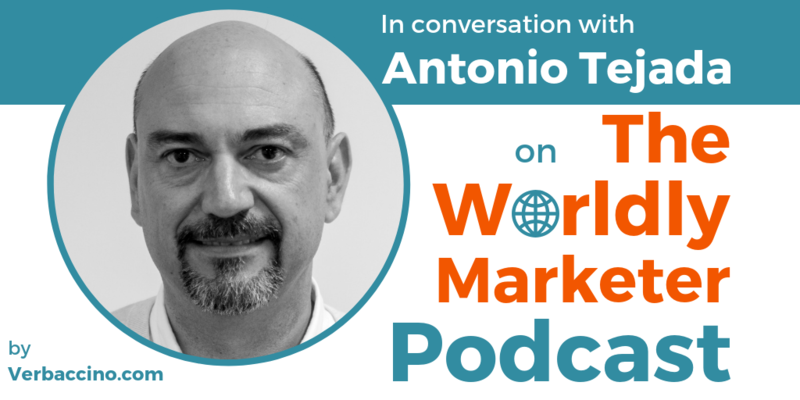 Antonio Tejada is the Managing Director at Capita Translation and Interpreting, a UK-based language services provider that works with public-sector clients as well commercial clients across the globe. Capita TI is part of Capita plc, the world’s leading provider of technology-enabled business services, bringing reliability and strong governance to the localization market. Antonio has been working in the localization industry since 1992, after having studied Translation at the University of Granada in Spain. In 1998, he relocated to Ireland to pursue new management opportunities at one of the world’s largest language service providers. Since then, he has worked in various leadership positions, including in Operations, Business Development, and Language Solutions. In 2013, Antonio joined Capita in the role of Strategic Business Manager, and eventually took on the role Managing Director in 2017. Since joining Capita, Antonio has used his experience and knowledge of the localization industry to develop, launch and drive Capita TI’s in-house, proprietary language technology tools: SmartMATE and LiveLINK. He is also a regular speaker at industry events, including LocWorld and TAUS.